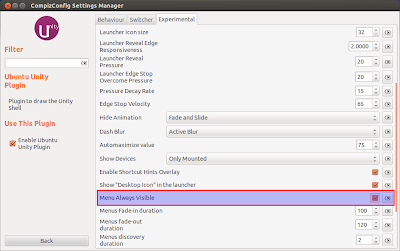 Unity Revamped is a customized build of Unity that adds missing features to Ubuntu 12.04. Its features include dodge windows option and click on minimize functionality. 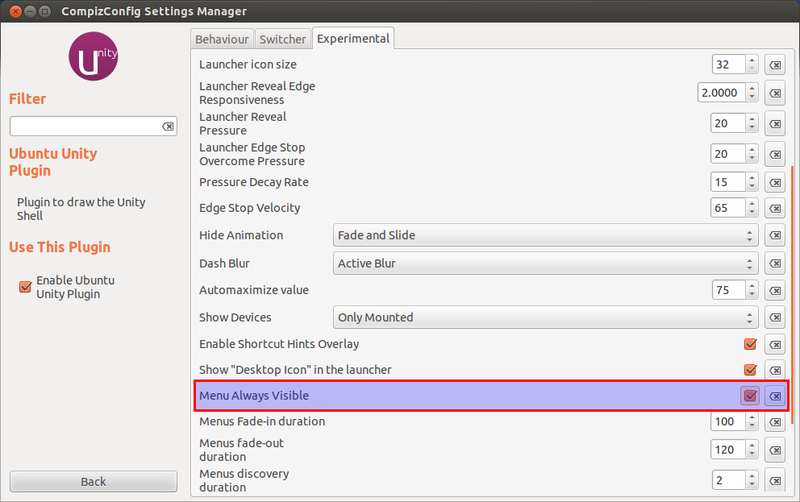 Unity Revamped has been updated and a new option has been added to CCSM that will allow menus to be permanently visible. 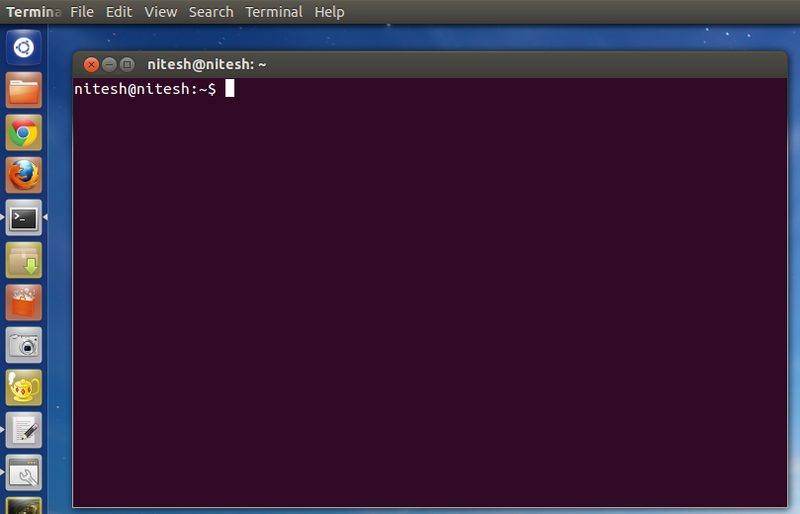 For unmaximized windows, the title will always be cut-off. 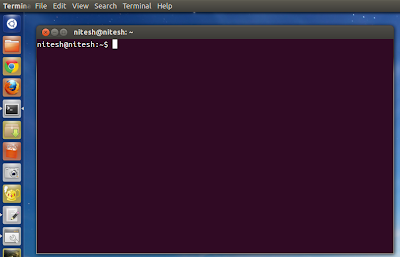 For maximized windows, the title will not be visible. However, the window controls and menu will be visible.